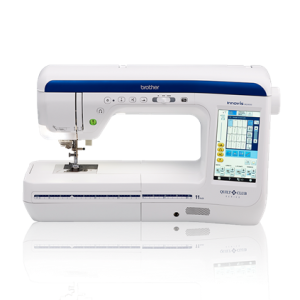 If you’ve ever dreamed of making incredible quilts, then the Innov-ís BQ3050 is for you. 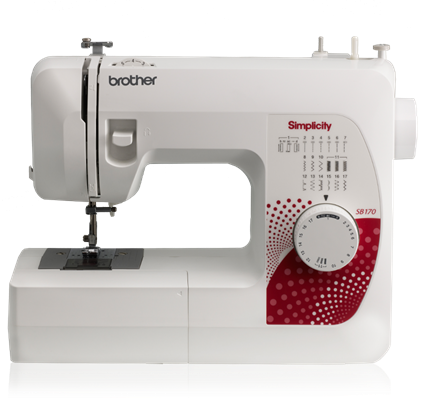 This versatile advanced sewing and quilting machine is vital for those who love quilting. The Sew Straight Laser Vision Guide makes it easy to sew straight lines, and is a huge benefit when quilting, piecing, pin-tucking and aligning rows of stitches. 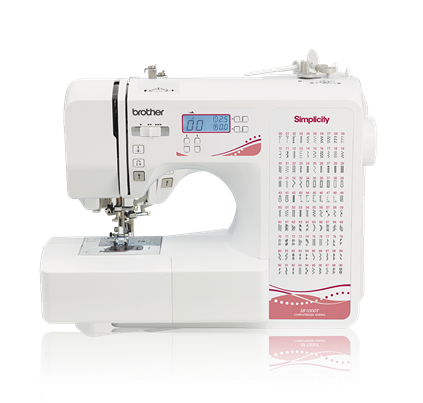 With the V-Sonic Pen Pal for sewing, simply touch the fabric with the sensor pen for needle placement, setting the stitch width and setting the endpoint. You’ll also love working on our large workspace for MuVit, and the included wide table will expand your workspace even more! 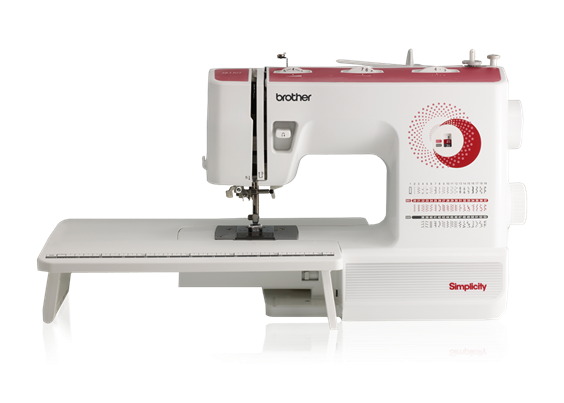 The BQ3050 Quilters Bundle includes an open toe foot for expanded visibility of the needle area, a Stitch In The Ditch Dual Feed Foot for more efficient feed movement, a dual feed 1/4″ guide foot to easily sew heavy fabrics in a straight line, a dual feed quilting guide to help you stitch straighter lines, couching dual feed foot to easily sew heavy fabrics in a straight line and a two-spool thread stand, which can hold up to two king thread spools.